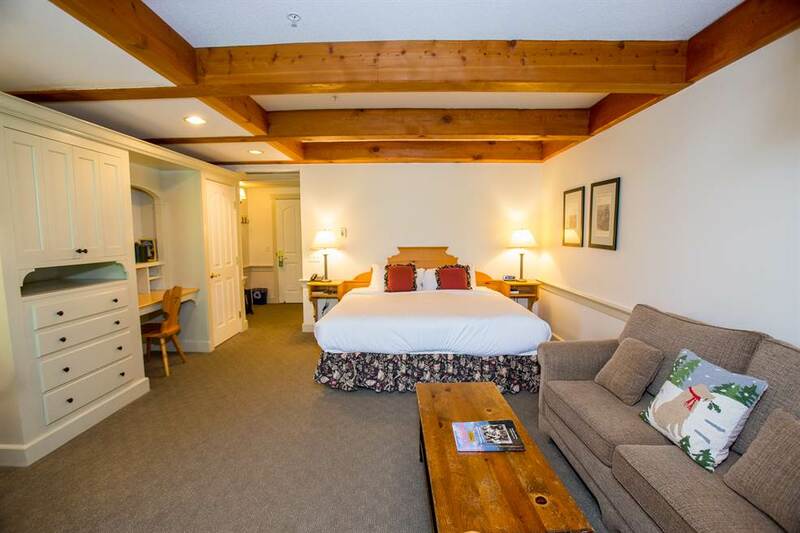 Find your home away from home in the beautiful mountains of Vermont at Trapp Family Lodge. 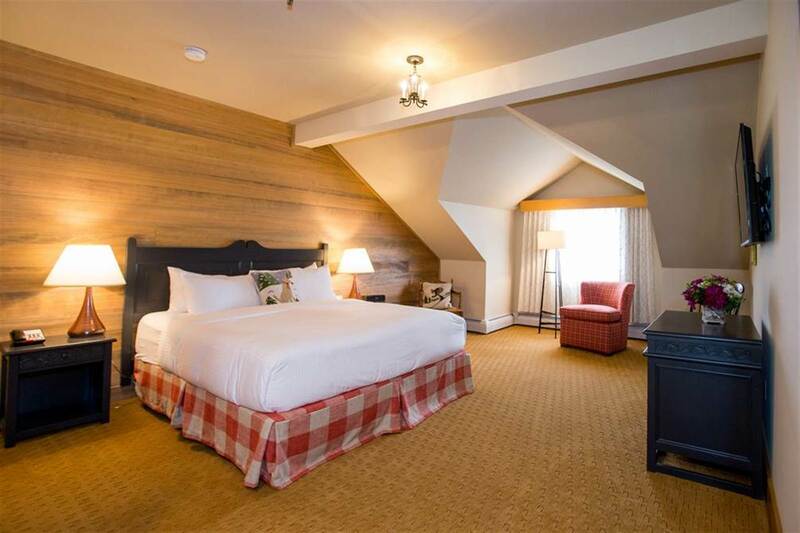 Our Stowe resort blends Austrian-inspired architecture with comfortable American and European furnishings on a beautiful, 2,500-acre site that offers four seasons of fun outdoor activities. 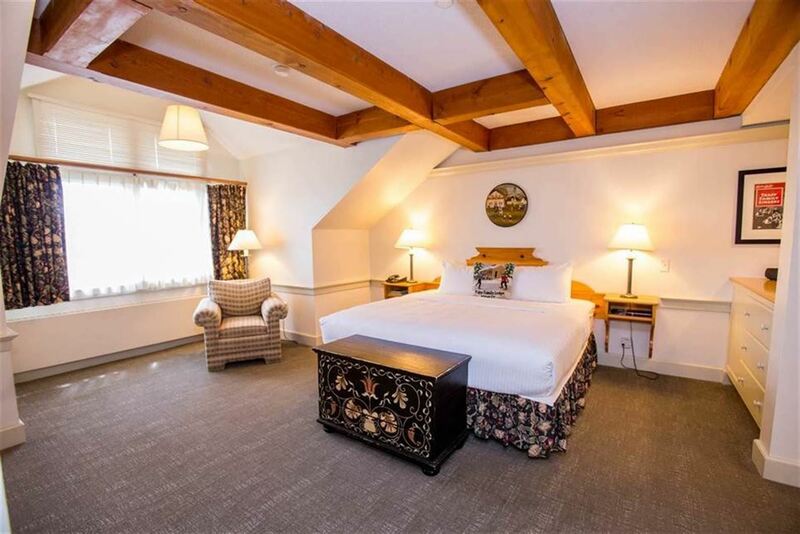 We offer 96 rooms and suites in our Main Lodge, 18 luxurious Villas, and 100 Guest House chalets, all of which are perfect for traveling couples, families, and groups. 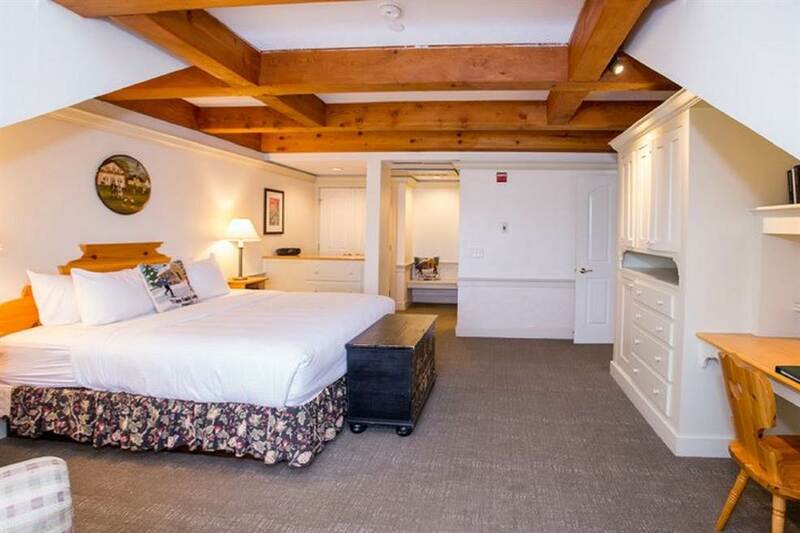 Book your stay at our resort to see why we’ve received worldwide recognition as the perfect Vermont destination that is "A Little of Austria...A Lot of Vermont"®! 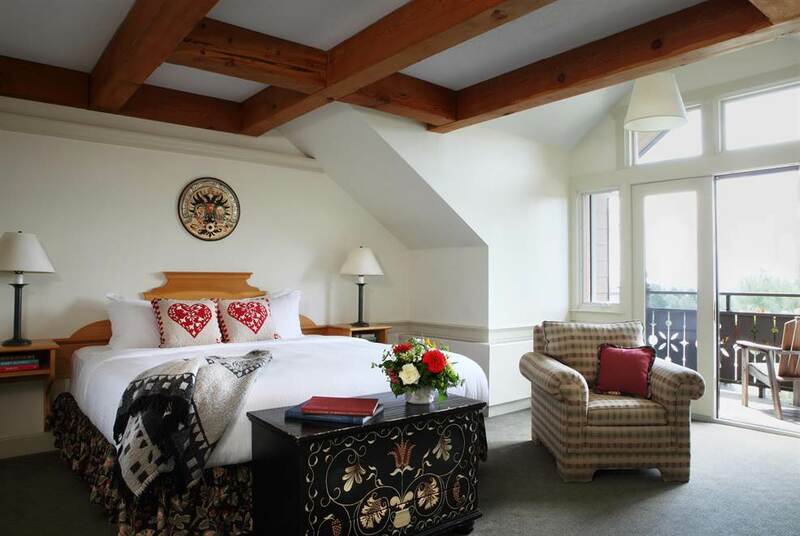 Choose from a variety of charmingly appointed guest rooms in our main lodge. 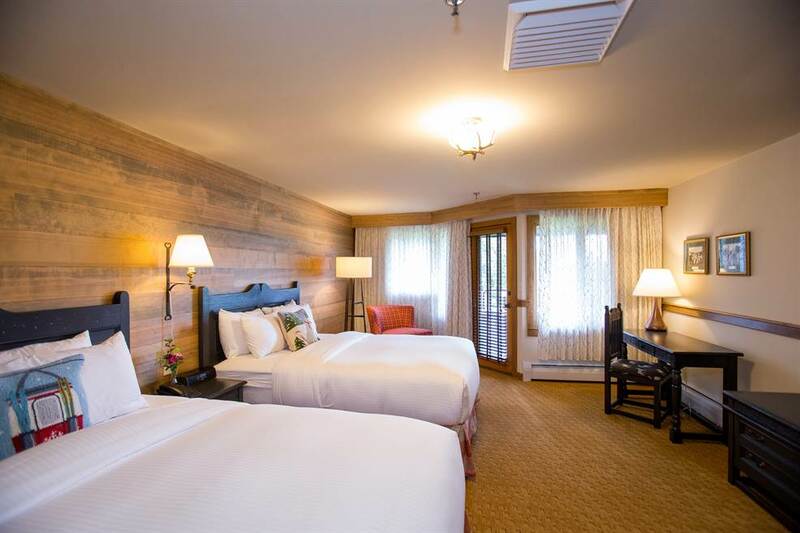 We offer standard guest rooms and One and Two-Bedroom Family Suites, many of which feature striking mountain views. Immerse yourself in luxury in one of our vacation Villas. 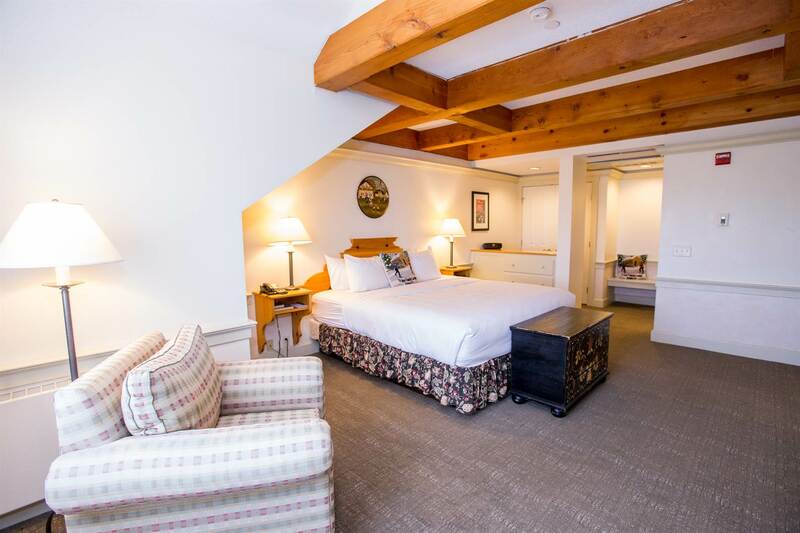 Our Two- and Three-Bedroom Villas are tucked away on 61 secluded acres and offer unparalleled elegance and comfort in a tranquil setting high above the mountain valley. 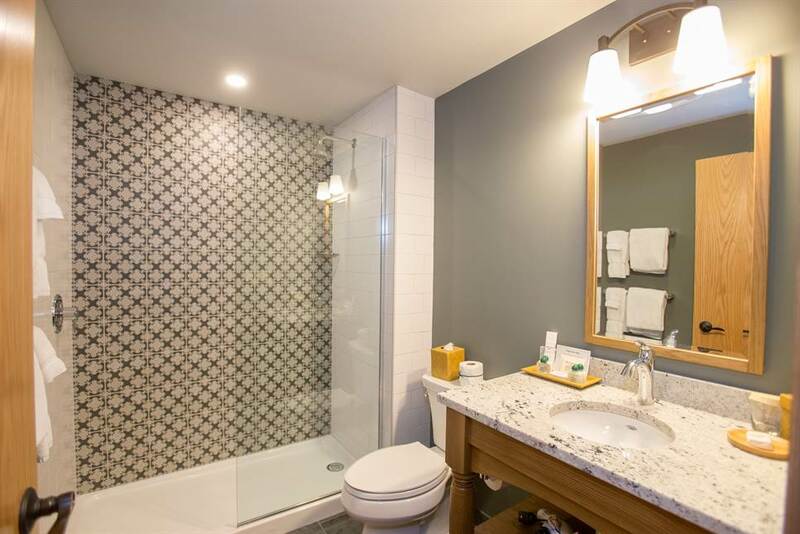 Perfect for the whole family, our Guest Houses feature two bedrooms, two full bathrooms, a fully equipped kitchen, living room, and much more. These cozy cabins are ideal for reunions or yearly vacations. 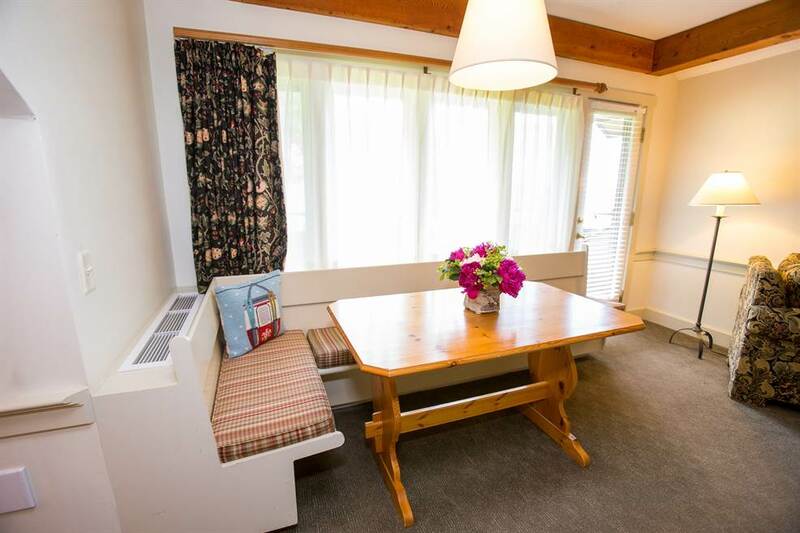 Dine in the Main Dining Room, Bakery, or the Lounge for breakfast, lunch, dinner, and snacks. Take a break from skiing and snowshoeing to enjoy a warm meal at this cozy cabin. Enjoy homemade lagers made right here at our resort. Taste red, white, and blush wines as well as champagne and sparkling wine in the Wine Cellar. 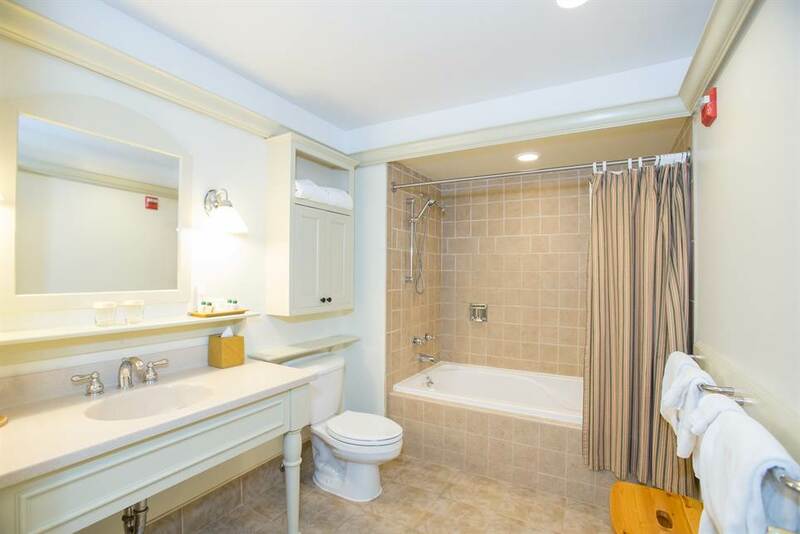 Swim in one of our indoor or outdoor pools or relax in our 20-person hot tub. A state-of-the-art facility with everything you need to stay fit and active. 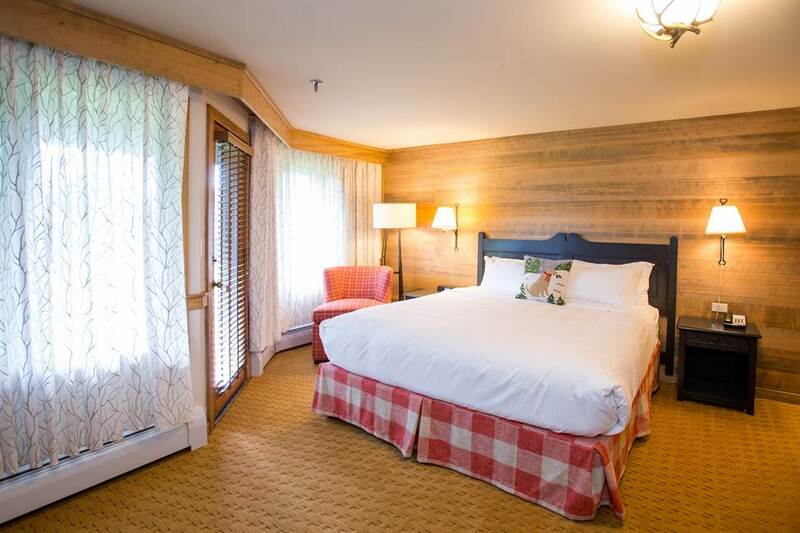 Hiking, mountain biking, bird watching, disc golf, and much more awaits at Trapp Family Lodge. Take a tour of our beautiful gardens and learn about what we grow here at our resort. 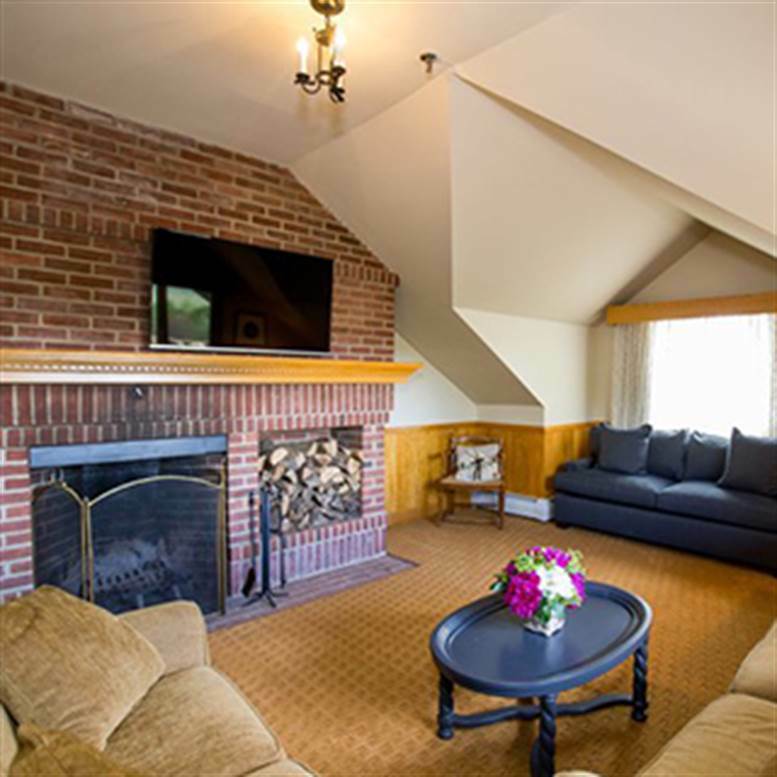 Whether for a wedding or business meeting – Trapp Family Lodge has the perfect event space for you.